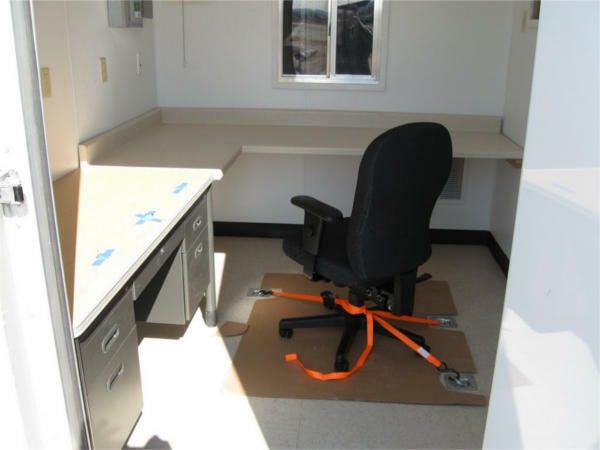 Lockheed Martin, a leading company in aerospace technology and global security, needed a mobile field office and workshop. They contacted Falcon Structures to create a portable office out of modified shipping containers that could fit on an airplane. Lockheed Martin needed a portable shipping container office and workshop that could be transported by plane. Unfortunately, standard storage containers are too tall for airplane cargo height limitations. Falcon Structures trimmed two shipping containers by half a foot. They also needed to ensure that all additional features were flush with the container. None of the window casings, handles, panels or hook-ups could stick out over the edge of the container. Because we modified the container to fit within air-transport size limits, Lockheed Martin could easily load and fly their portable shipping container office and workshop as standard airplane cargo. Strict compliance to air-transport size limits. Clean and professional finishes specially designed to not crack during transport. 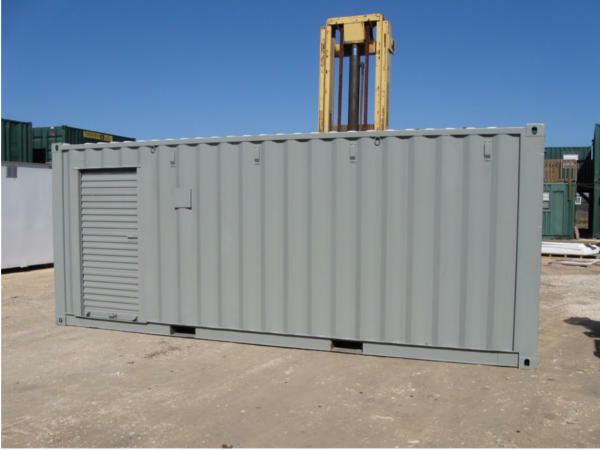 Thinking about a containerized office? Contact us at 877-704-0177 or sales@falconstructures.com.